Move-In 90 days! 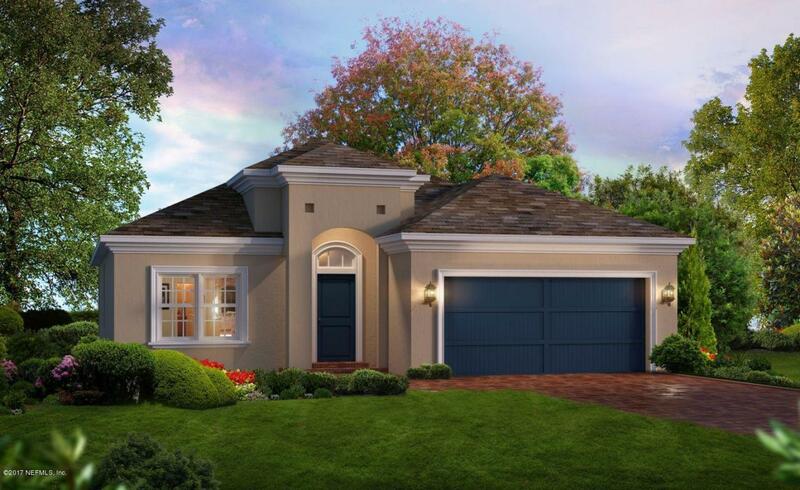 The Oakland is a 5 bedroom 3 bath over 2,700 SF home that's perfect for a growing family. Upon entering the home, the first room encountered is a flex room, perfect for a study, office or den. Walk in through the foyer into the kitchen and dining area with plenty of room for seating a large family or gathering of friends. Relax in the gathering room which leads to the covered lanai, perfect for indoor/outdoor living. At the rear of the home, you'll find the owners suite with two walk-in closets and plenty of space to relax. The remaining three bedrooms share a bath. The utility room is thoughtfully located just off the garage for maximum efficiency. The second story has a 5th bedroom, bath and game room.